Deepak obtained his master’s degree in physics from the Tribhuvan University, Nepal. 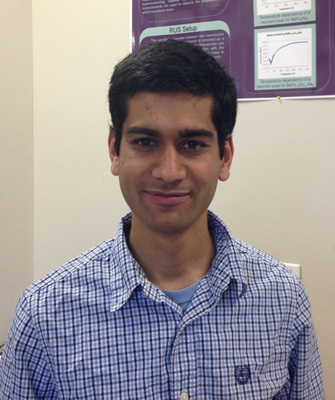 He joined the University of Tennessee Department of Physics and Astronomy in 2012. In the fall of 2014, he joined the Professor Mandrus’s research group. His current research interest involves synthesizing and characterizing of layered chalcogenides which exhibit magnetism, superconductivity, and ferroelectricity. Part of his research work also includes Angle Resolved Photoemission Spectroscopy (ARPES) study of layered chalcogenides.